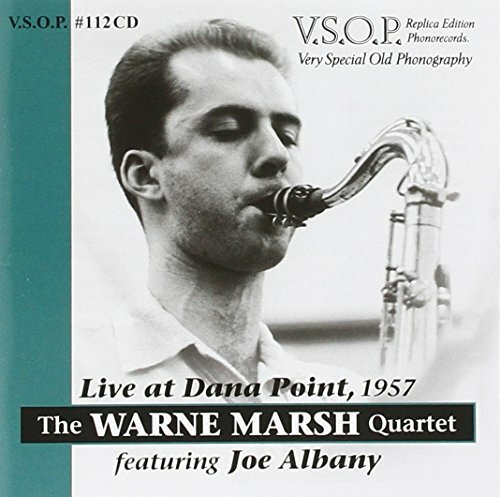 This 2-CD set features Warne Marsh and Joe Albany live at the Galleon Room in Dana Point, California on October 7th, 1957. Over 1 hour and 45 minutes of music on this CD with great stereo sound. Liner notes by Safford Chamberlain. All material previously unreleased. If you have any questions about this product by Vsop, contact us by completing and submitting the form below. If you are looking for a specif part number, please include it with your message.